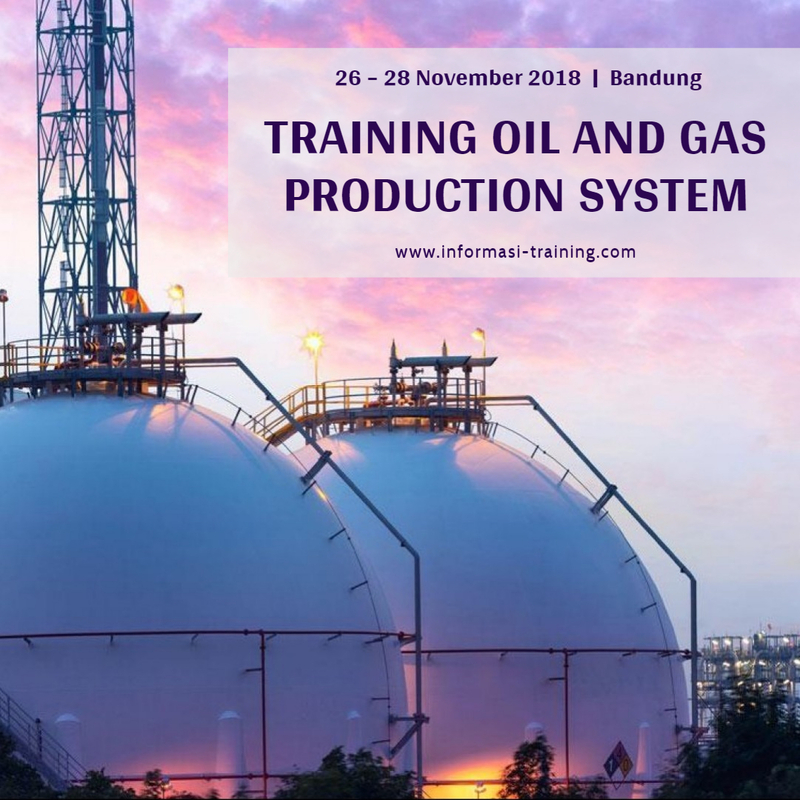 Understand the basic concept of oil , gas production system and water handling processes and facilities, and how to operate this technology in field application. Diagnostic of oil and gas reservoir performance under actual drive mechanism and future performance with current handling processes. Understand the fundamentals of microscopic and macroscopic aspects and phenomena of oil, gas and water handling processes. Prof. Dr. Ir. Sudjati Rachmat, DEA. adalah dosen di jurusan perminyakan ITB sejak tahun 1979 sampai sekarang. Beliau alumnus dari ITB lulus tahun 1977, kemudian melanjutkan pendidikannya di Diplome d’Etude Approfondie Ecole Centrale de Lyon, UCB Lyon I, FRANCE. Dan pada tahun 1985 – 1987 beliau mengambil program Docteur en Mecanique de Fluide (Methode Numerique) Ecole Centrale de Lyon, UCB Lyon I, FRANCE.Dr. Sudjati Rachmat sering menjadi instruktur dalam banyak pelatihan yang berkaitan dengan perminyakan untuk perusahaan di seluruh Indonesia, diantaranya seperti Pertamina, Chevron, Badak LNG, Total, Vico, Mobil Oil Indonesia, Ministery of Mining and Energy, Unocal Indonesia, Lemigas, IATMI-IWPL Migas, PPTM Migas, PT Caltex Pacific Indonesia, Gulf, Arco, dll. Topik-topik training yang Beliau sampaikan diantaranya adalah production surface and down hole equipment, Basic Reservoir Engineering, Sucker Rod Pumping Theory and Practice, Production Logging Engineering, Nodal Analysis and Production Optimization, Well Test, Operation and Interpretation, Well Design, Completion and Workover, Numerical and Statistical Method for Petroleum Engineering Problems, Oil-Well Stimulation, Hydraulic Fracturing, Statistics for Petroleum Engineering, Reservoir Simulation for Enhanced Oil Recovery, Applied Reservoir Engineering and Reservoir Simulation, Aspects of Horizontal Well Technology, Geology and Geophysics Modeling, Advanced Programming on Numerical Analysis and Industrial Information System, Management Information System, Well Stimulation of Oil and Gas Reservoir, Horizontal Well Technology, Transportation of Oil and Gas, Sand Control Technology, dan lain-lain.Beliau banyak melakukan penelitian di bidang MIGAS dan telah mempublikasikan dan menseminarkannya di forum dunia.